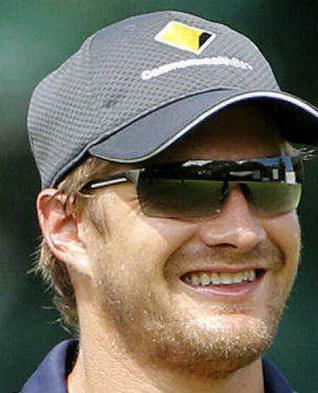 Australia beaten in First ODI on 16th January by 6 wickets due to amazing innings of 164 runs by Shane Watson and got lead of 1-0 in ODI Series of seven matches. England and Australia will be facing each other in second ODI on Friday 21st January in Oval. English team will be hopping to make a comeback by performing well in second match after losing first match badly. On other hand Australians would like to win this ODI series before World Cup after so many defeats in recent months. Till now both teams have played 107 ODI matches out of which 62 where won by Australia while England won 41.